Iran’s ambassador to Russia has travelled to the North Pole as the first Iranian diplomat to go there after Iran’s Islamic Revolution. 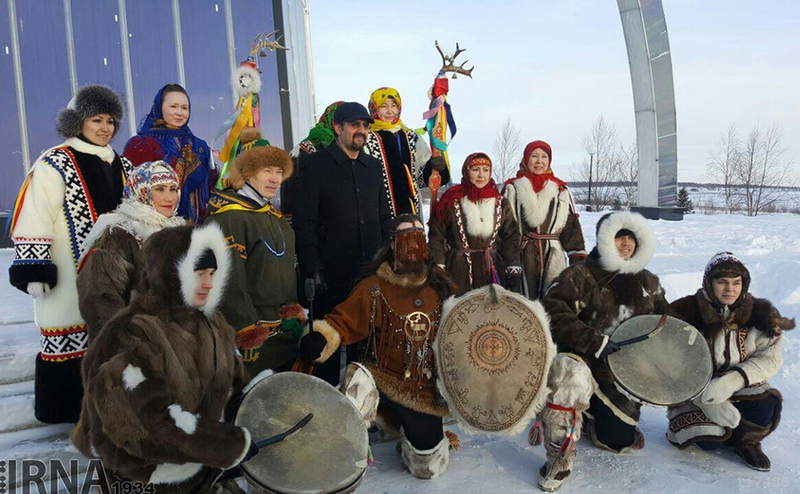 Iranian Ambassador to Moscow Mahdi Sanaei recently visited the North Pole. He is the first Iranian diplomat to do so after the Islamic Revolution of Iran. In the photo he has released of the visit in his Telegram channel, it seems he is accompanied by his family.